From South London to Kent to parts of Surrey and Sussex, whether coastal or country, urban or suburban we are God’s people in 160 local congregations committed to supporting and resourcing one another to be faithful followers of Jesus Christ. Together, we seek to be Christ’s people, transformed by the gospel, committed to making a difference to the world’s kingdoms as we live Christ’s kingdom. We are on a journey into new ways of being the Church in our ever-changing world. We believe that the task of the church is to pray, love and live in such as way as to become Christ those around us, and when we do, we will see it transformed bringing love, joy, peace and hope. That is our prayer for you as you discover more about who we are and what we do. The United Reformed Church is the result of a sequence of church unions towards the close of the twentieth century: in 1972 the Congregational Church of England and Wales and the Presbyterian Church of England joined together; in 1981 the Re-formed Association of the Churches of Christ and the United Reformed Church united; followed in 2000 by the Congregational Church of Scotland and the United Reformed Church. Nicola has wide ranging responsibilities both within Synod and also in the wider church. 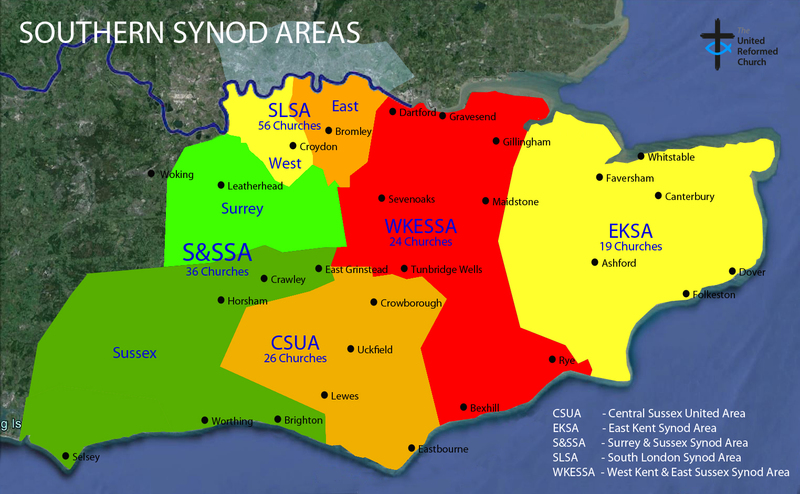 She plays a key role in developing the Synod’s vision and strategy by offering theological insight, having a clear awareness of priorities, and facilitating open discussion within the Synod to enable it to be the Body of Christ here in the South East. However, her priority is always ensuring pastoral care of ministers and local churches, giving encouragement and support to help them be the people God intends them to be. She attends Synod Area Pastoral Committee meetings. She is passionate about Christian unity and works with other Christian denominations at regional level to realise the Gospel call to be one. Derrick’s role, which is a part-time job, supports the Synod in a variety of ways to help individuals and local churches connect with Synod resources in a way that supports them in their life and mission. In this capacity, he attends all Synod/United Area meetings to bridge between the local and Synod Area and Synod and General Assembly and Mission Council and to network between Synods. Like the Moderator, he attends Mission Council and General Assembly. He is also the HR representative of the Synod. As Treasurer and Convenor of the Finance Committee I work with the Finance Officer and have oversight of Synod budgets and accounts. I am also a Synod Officer, member of other Synod Committees and a Director of the Synod Trust Company. Although, normally, issues will be dealt with by members of the Finance Team, I am available where my input would add value. 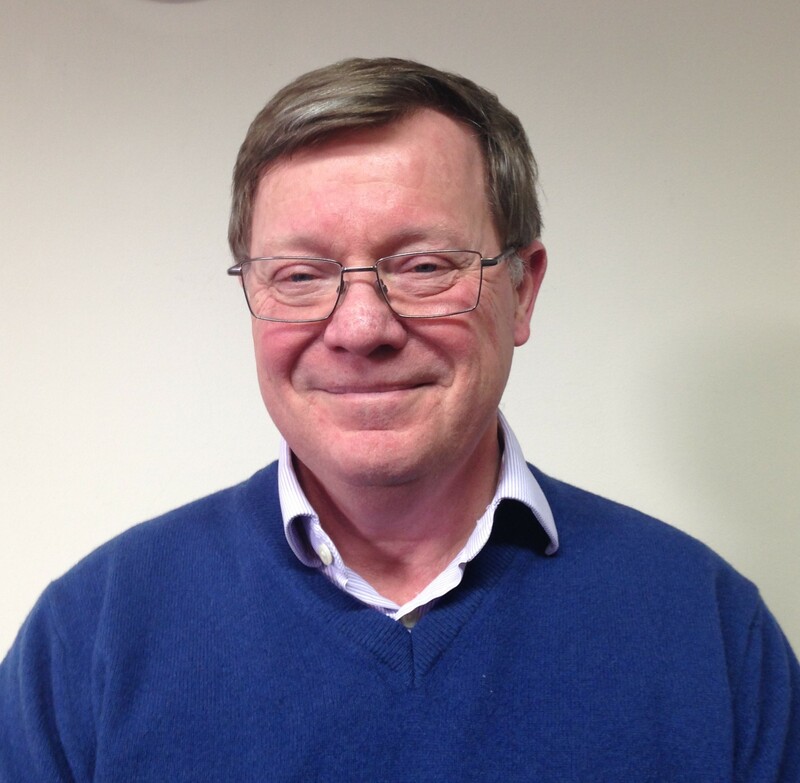 Alan Kirby as Convener of The URC (Southern Synod) Trust Ltd convenes the committee that holds in trust the assets of Southern Synod for the purposes of Southern Synod, in particular our church buildings and manses. The Trust acts as directed by the Synod meeting or in its absence, the Synod Council (our Executive) or the Officers of Synod, ensuring that due diligence is done according to the objects of the charity. This includes providing support in legal matters relating to local churches, Synod and the Trust, property acquisitions and disposals and the sharing of Trust property with other ecumenical and commercial partners (reasons) by means of Sharing Agreements, Leases, Licences and Tenancies. My role involves working in the Synod with others to encourage and strengthen the provision of effective Youth and Children’s work. I am available to assist churches and their leaders through training and the development of existing and new initiatives, together with supporting and enabling children and young people to take on leadership roles. Andy has a passion for seeing local churches become the dynamic organisms God designed them to be. With 30 years in ministry & church leadership, he embraces the words of Paul in his desire “to equip God’s people for works of service, so that the body of Christ may be built up”. (Ephesians 4: 12) Having taken up this position in September 2016, he looks forward to helping, training and inspiring people throughout the region towards this end. Martin Hayward is our Mission Officer available to guide and assist the local church with its Strategic planning and development, looking at appropriate Church Growth and evangelism models. 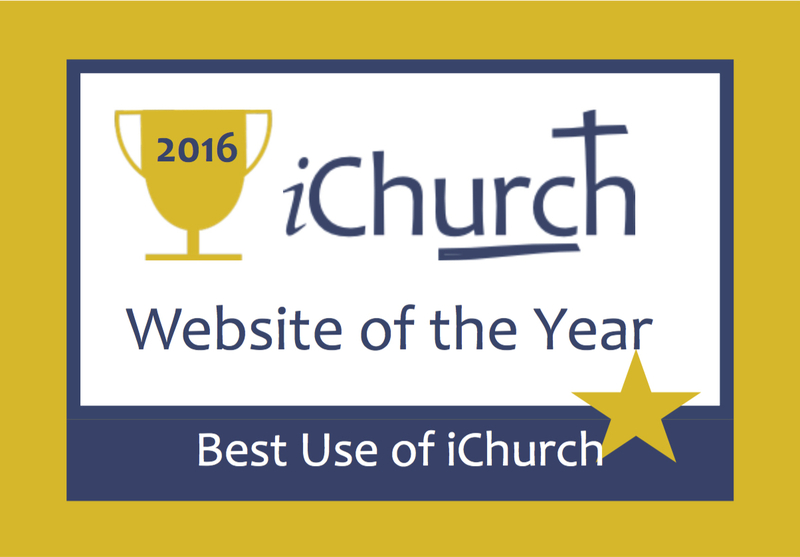 He also works with formal or informal groups of churches e.g. Pastoral Committees and clusters. Martin is our advisor for the Synods Strategic Ministries involving Special Category Ministry (SCM) and Church Related Community Workers (CRCW). 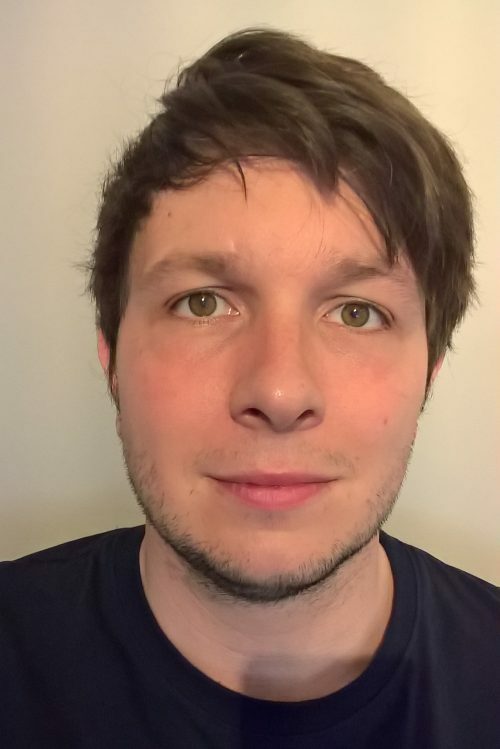 He is a strong believer in the local church and is a member of a Church in North West Kent as a lay Preacher; he has been a youth leader for teenagers with Special Needs and founder of the churches men’s group. 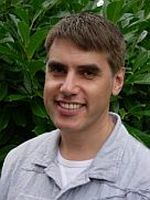 Martin also brings insight as a qualified counsellor/psychotherapist. As a person grounded in the local church he knows what it’s like for churches facing the challenges in the modern world. My role as Property Officer is threefold. Firstly to advise Churches on ensuring their buildings are a safe environment to worship in and witness from. Secondly operating the Manse Policy and helping Churches to keep their Manses in good repair and a safe environment for their Ministers and their families to live in. Lastly I deal with wider issues effecting church buildings including leasing of premises.